A BRAY man who tirelessly battled to solve the mysterious and violent death of a priest after a County Offaly society gathering in the mid-1980s, has passed away. Ian Maher, who died at his Bray home over the Christmas period, played a prominent role in investigations into the circumstances of the death of his uncle, Fr Niall Molloy. The question of how Fr Molloy died at the Kilcoursey House home of society couple Richard and Therese Flynn on the night of July 6, 1985, remains one of the great unsolved riddles of recent decades. Mr Maher spent over a decade of his life acting on behalf of the Molloy family in the inquests that followed the mysterious death, and in the manslaughter trial of Richard Flynn. Richard Flynn maintained that on the night, his wife Therese and Fr Molloy had launched a vicious attack on him, and that he had hit his wife, knocking her out, and struck Fr Molloy two or three times. But at the various hearings, evidence was given of extensive injuries to various parts of Fr Molloy’s body, and of an eight-foot bloodstain on the carpet where the body had been dragged across the door. 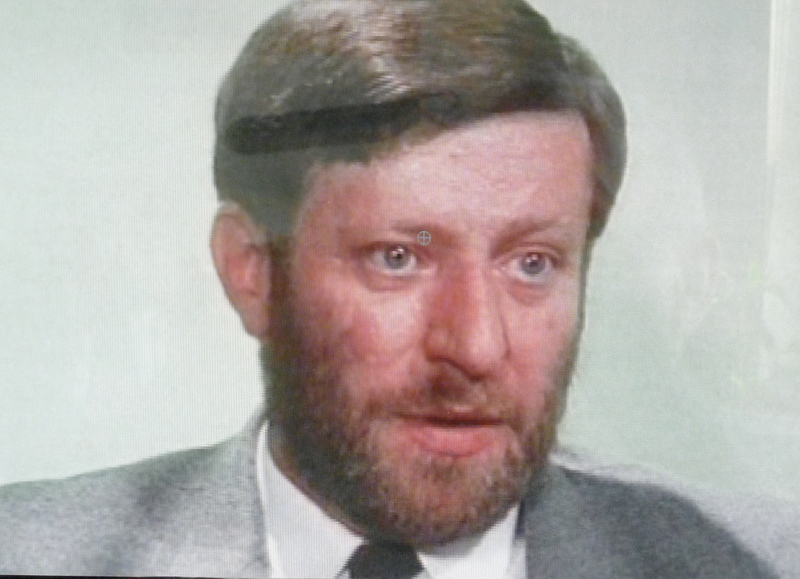 In Richard Flynn’s only interview on the case, he stated that he had a clear conscience and had ‘never lost a moment’s sleep’. Flynn’s trial for manslaughter was halted on the grounds of pathology evidence that the priest had a weak heart and may have struck a blunt instrument like a bedpost when falling. Fr Molloy’s brother Billy died within 12 months of the trial, and the Bray man heeded his urgings to ‘continue the fight’. The case closed however with Ian Maher professing that he had lost faith in the legal system. He is survived by his wife Margaret and two sons, Colin and Niall.